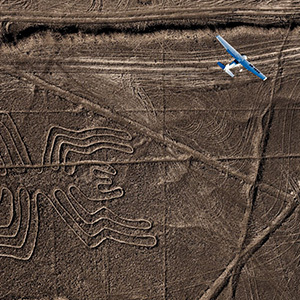 The Nasca (A.D. 100–600) lived along Peru’s southern coast. They are known by their artisanal talent for crafting beautiful multi-colored pottery and producing jewelry from gold, silver, and copper. 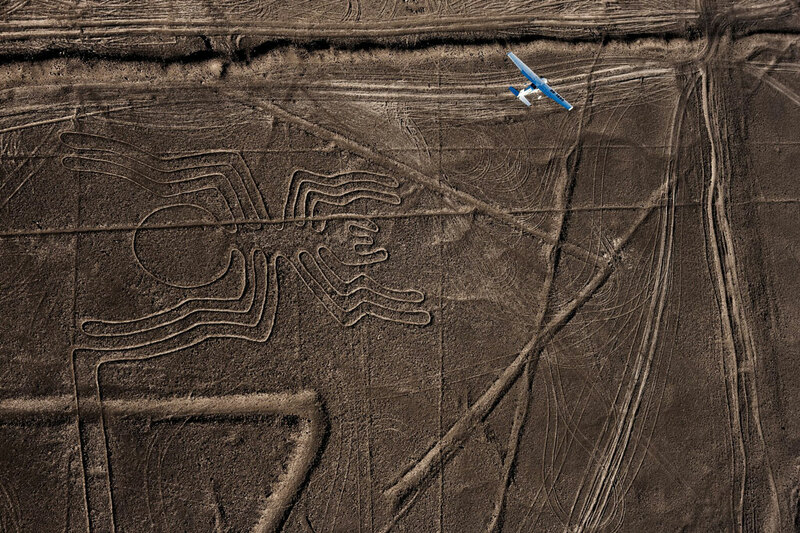 The Nasca extended their art beyond goods by etching geoglyphs, or large geometric designs, on the ground. Despite decades of archaeological research, we still do not know their purpose. Text Source: Hiebert, Fredrik, Thornton, Christopher, McInerney, Jeremy, et. al. National Geographic World History: Great Civilizations. Ohio: National Geographic Learning, Cengage Learning, 2016.